Building better business communications in the Palm Beach Gardens area. 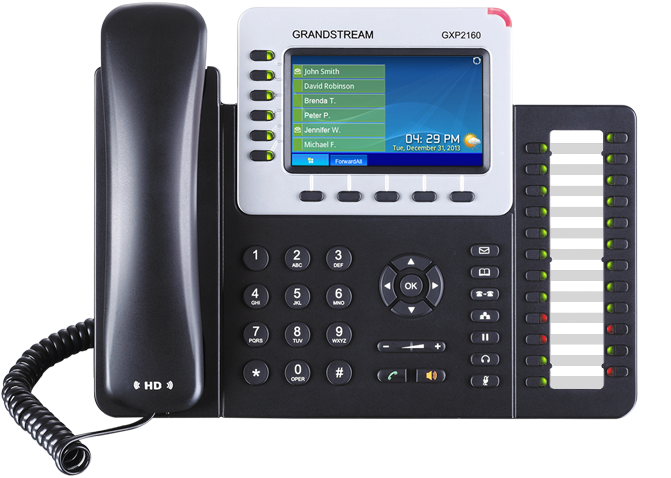 When it comes to choosing the right Business Phone System, whether you’re located in Palm Beach Gardens, Florida or somewhere else around the globe, there’s a vast array of technologies, brands and services from which to choose. 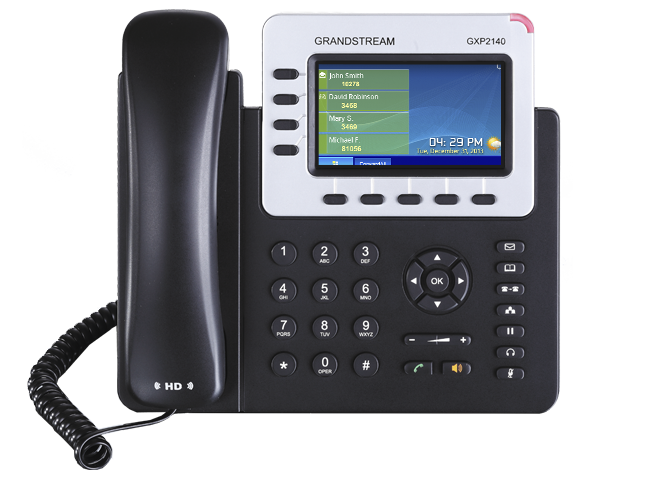 Analog and Hybrid Phone Systems, Virtual PBX, VoIP Phone Systems, Hosted VoIP Services and Cloud Phone Systems are all examples of Business Phone Systems and Services that are readily available from On Drive Techs here in Palm Beach Gardens, Florida. Choosing the right Phone System or Voice Over IP Service for your business can sometimes be a daunting task and there’s many things to consider before investing in an Business Phone System or VoIP Services. Fortunately, On Drive Techs is located in Palm Beach Gardens, Florida and we’re ready and able to answer all your questions (even the ones you don’t ask) and to Design & Install the right Phone System for your Business and at the most competitive price. 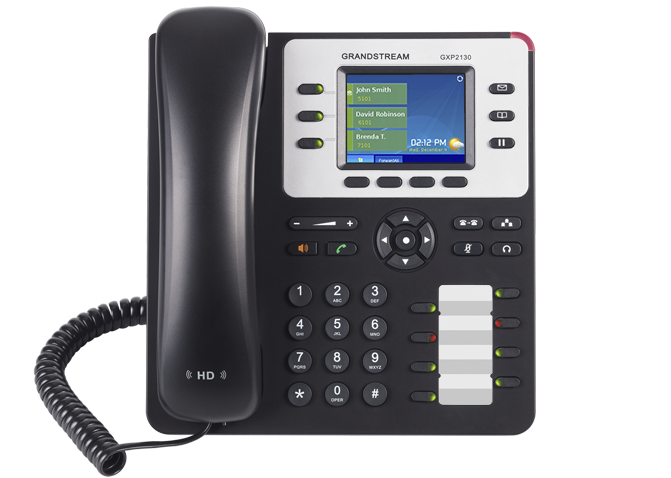 Business phone systems sales, service, installation and maintenance are available locally in Palm Beach Gardens, Florida. Improve your business image, productivity and customer service today. ON Drive Techs offer excellent service and competitive prices. Contact us so we can give you a personalized quote and get your business set up and running efficiently. Your customers will love you for it.